My daughter Katerina ia graduating from college in May, and I decided to make her a quilt. We have a challenge at the shop where I work, to finish or make progress on WIPs each month. 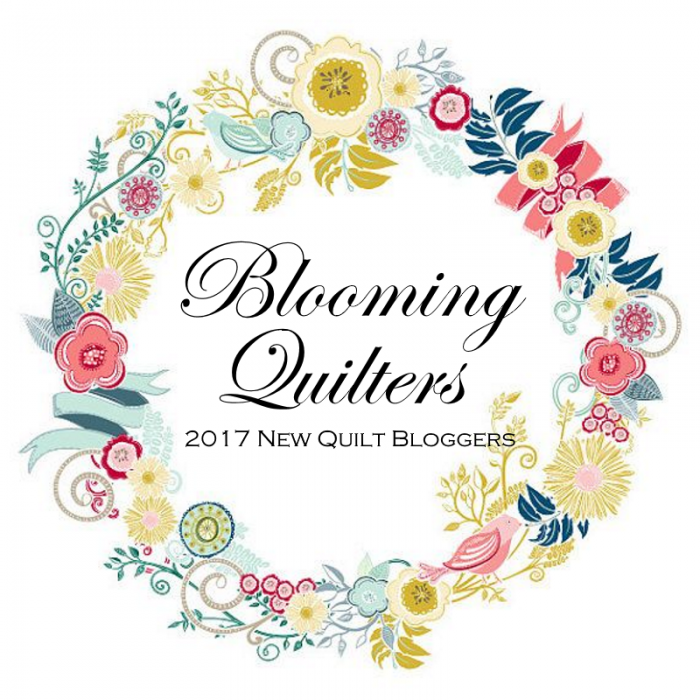 Rather than pick 12 different projects, I decided to choose Katerina’s quilt and break it up into 12 parts. My daughter, like me, is a nerd and a big Star Trek fan. Ages ago on a trip out West, I found a quilt store that had a lot of Star Trek fabric so I bought some of each one with the intention of making a quilt for Katie. Well,Now’s the time! My first step was to design the thing. So Month 1, I created two plans, shown here on the left. Month 2, I met with Katerina and she told me what changes she wanted to see. and I came up with a final plan, shown here on the right. The plan calls for me to create a gigantic Enterprise across the middle of the quilt. I’m using scraps of red, blue and gold, the colors of the various commands on ship. For Month 3, I made half of the Enterprise. For Month’s 4 challenge, I’ll finish it. I have lots of stars and galaxy fabrics (yeah, no surprise!) and I really love the one we chose for the background of the Enterprise. The large blocks in the quilt will be filled with these fabrics, plus my scrappy blues, reds, and golds. So I can knock off a March goal (to piece half the Enterprise section) and it’s just barely March. Yeah for me! Tell me…are you a Star Trek fan? Are you a fan of another classic? …and ended with a lovely meal at our favorite restaurant—a local Italian place. 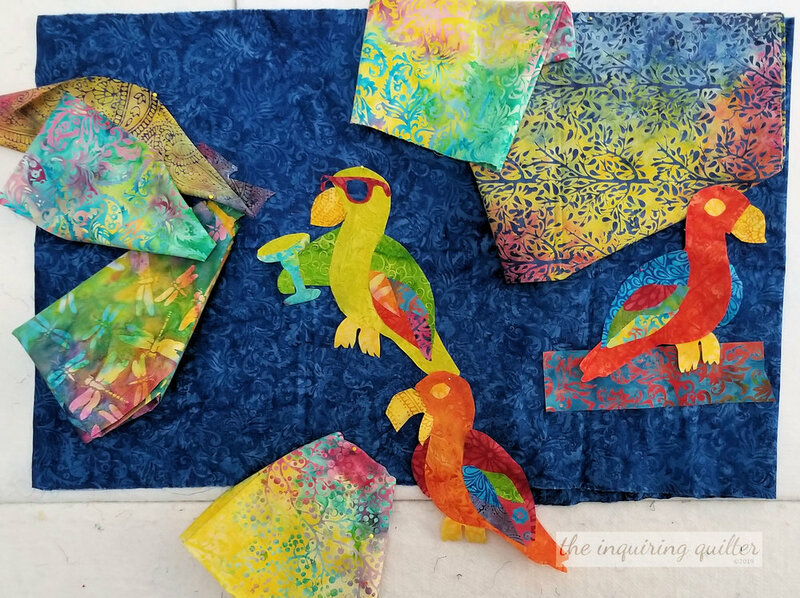 Quilting-wise, I’ve been working on this month’s Island Batik Ambassador challenge, which is to make a Magnificent Mini. Here’s my fabric pull. I’ll be cutting and sewing this one next week. Meanwhile, let me leave you with a collection of my Valentine’s quilts. Happy Valentines! Tell me…do you like to make valentine’s quilts?